Welcome to Boric Food Market. Let us show you around. While we’re passionate about offering beautiful food what we really love is how it brings families and friends together to celebrate life. So we’ve created a special space just for that. Step on to our vast, elevated deck to enjoy a full view of the enchanting orchard playground below. Nestled amongst the gardens and framed by acres of apple trees an imaginary adventure awaits. Our farm-style playground is fully equipped with big vintage tractors, wooden play spaces, tunnels and even a mini grocery store. Our ‘Boric Build Zone’ is designed for children of all ages to create, learn and imagine together. Filled with loose parts of wood, tyres, pipes and bricks to provide endless possibilities for your little ones. For those in charge of the kids, make sure you check out the Kohu Road kids’ cones and set yourself up for the arvo while the kids play the day away. Today our orchard is managed by Michael Boric, the son of Milenko and his wife Sonja. The orchard is now mostly organic, with limited spraying, and lots of beneficial insects to help reduce pests and diseases. For better quality control, our fruit is ‘select picked’ as they ripen rather than ‘strip picked’, where you just pick every fruit on the tree. This way our fruit’s natural sugars and flavours are allowed to develop. By being left to ripen on the tree, the fruit develops more flavour, sweetness and beneficial antioxidants. 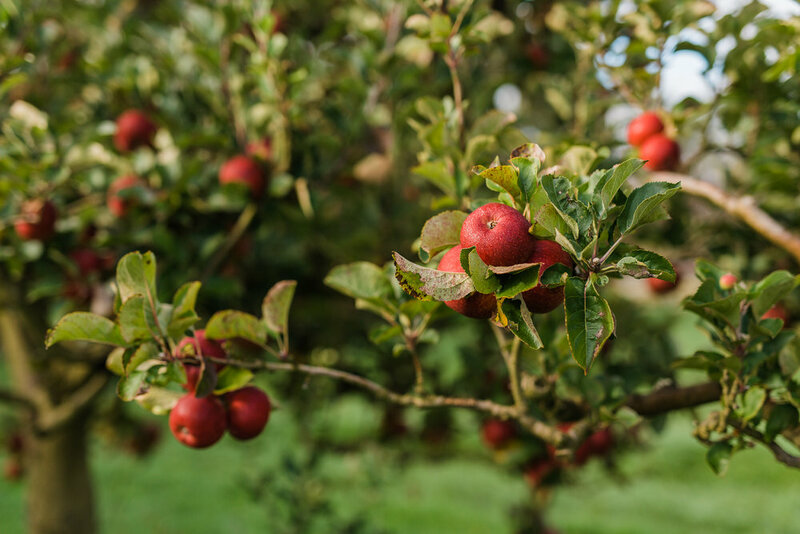 The apple skin is also known to be packed with vitamin A and C – the old saying ‘an apple a day keeps the doctor away’ – wasn’t coined for nothing.